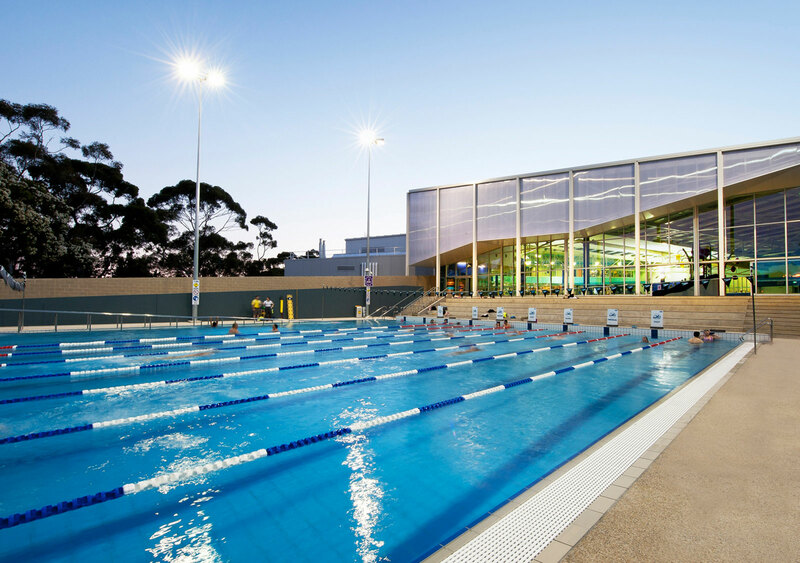 The centre was opened on 24 July 1997 at a construction cost of $65 million. 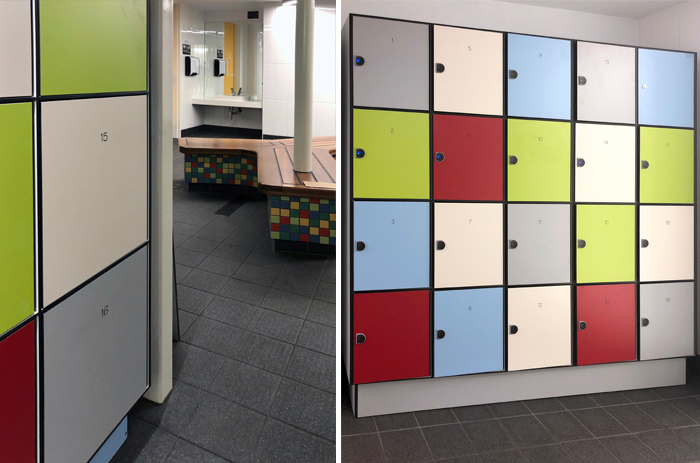 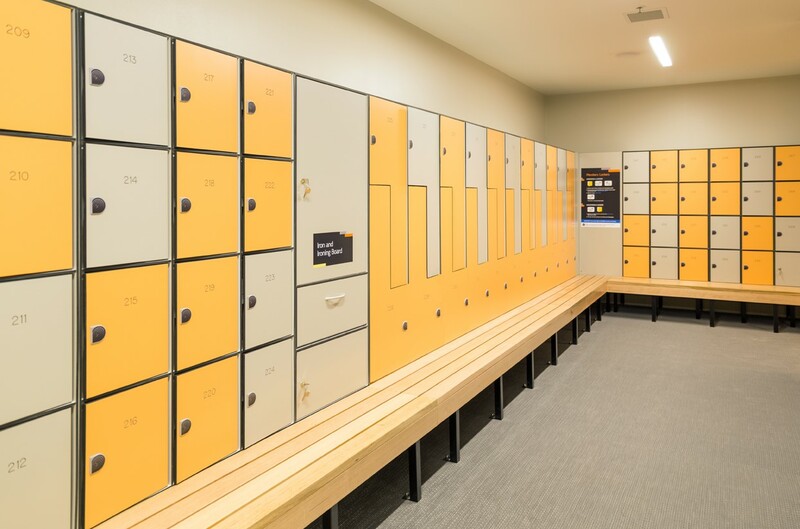 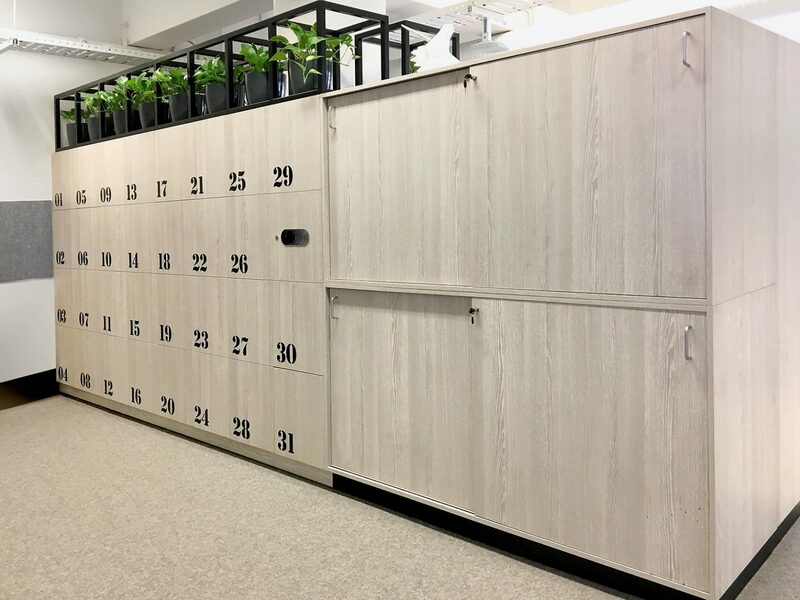 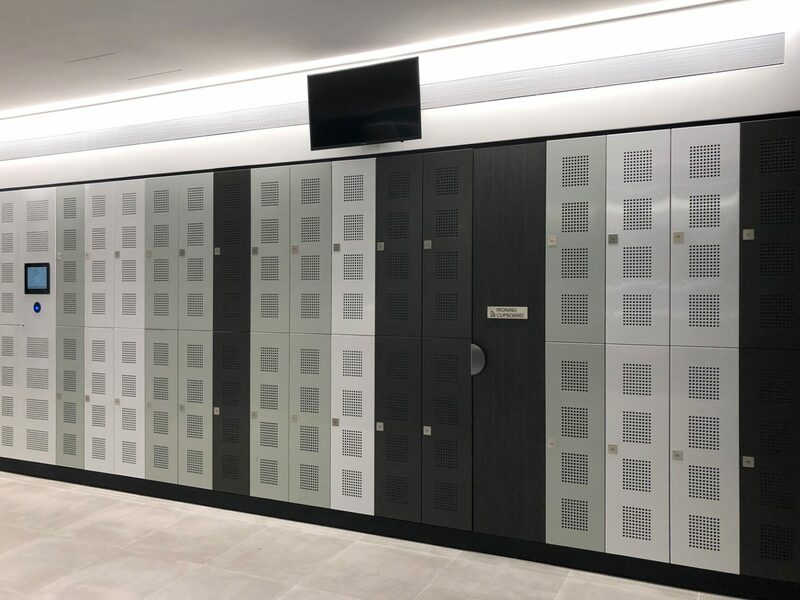 METRA Australia recently completed the design and installation of a range of high-quality waterproof and corrosion-free lockers. 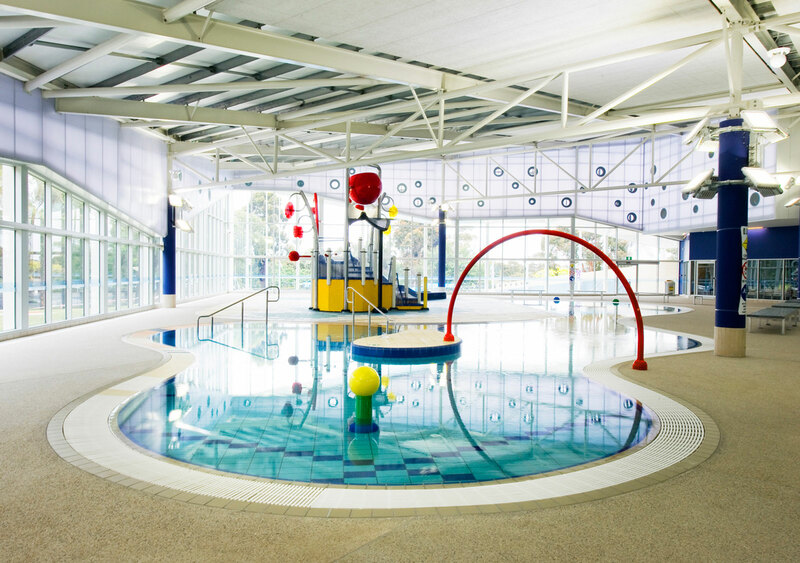 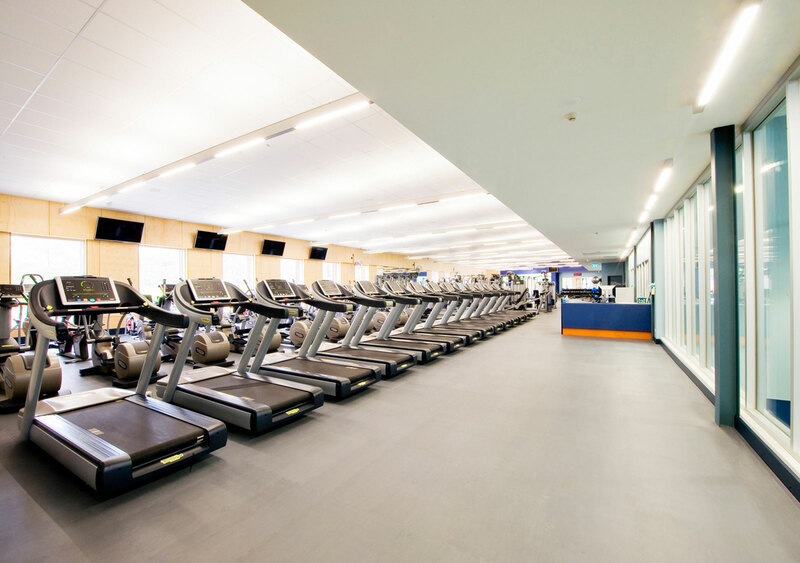 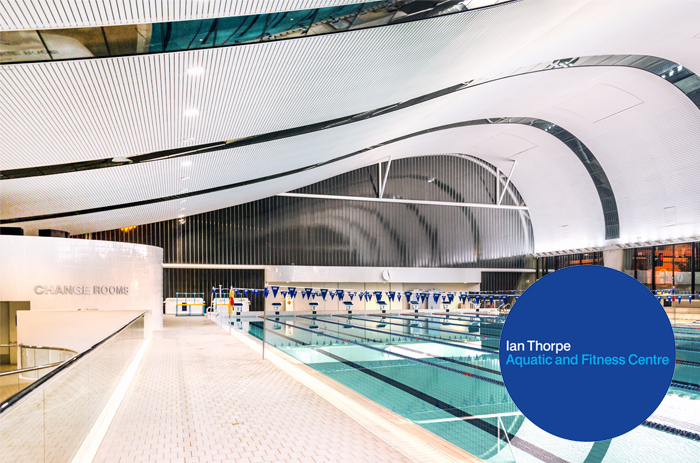 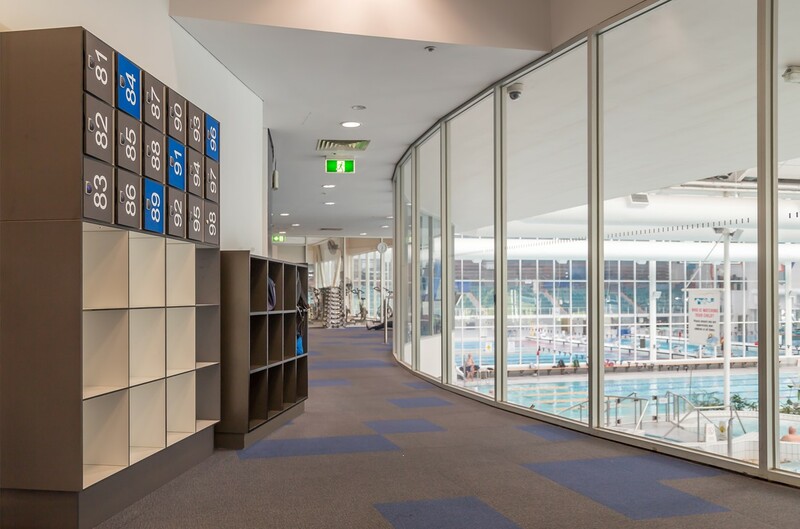 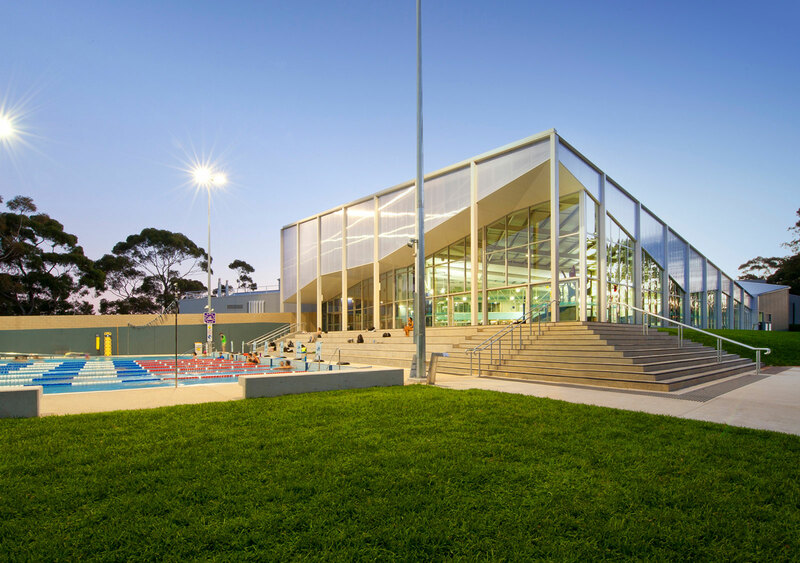 The $47 million complex features; 1,500 seat show court, 12 indoor multi-purpose courts, 4 outdoor netball courts, state-of-the-art gym, dedicated group fitness and spin class rooms. 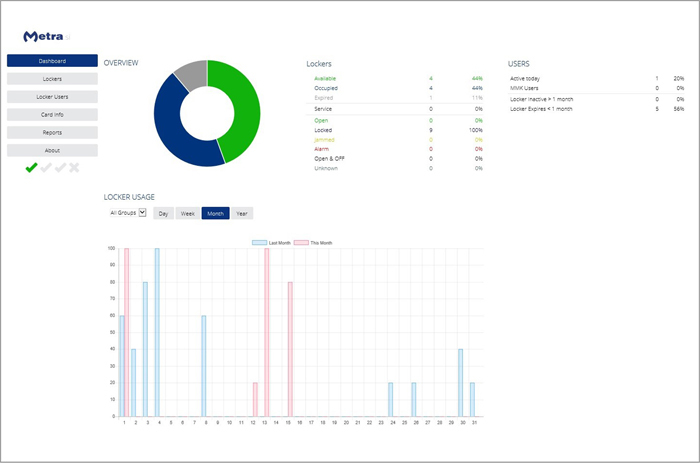 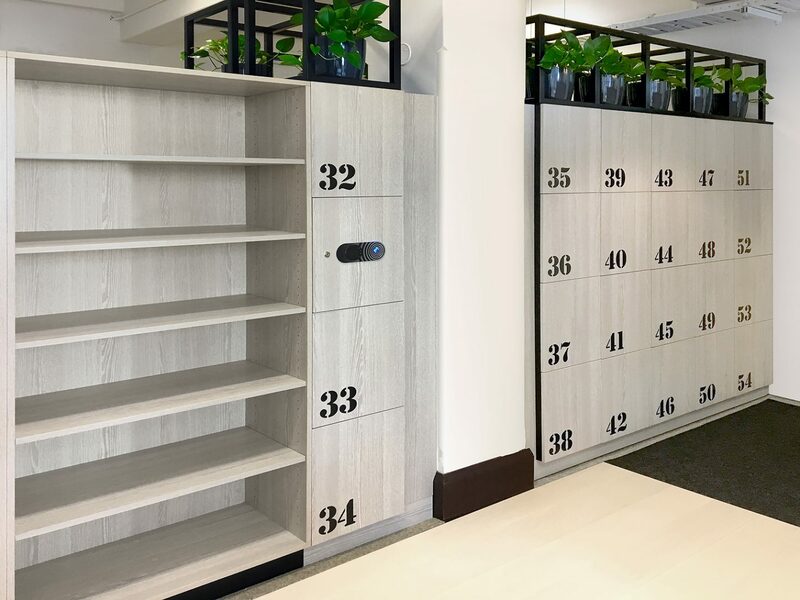 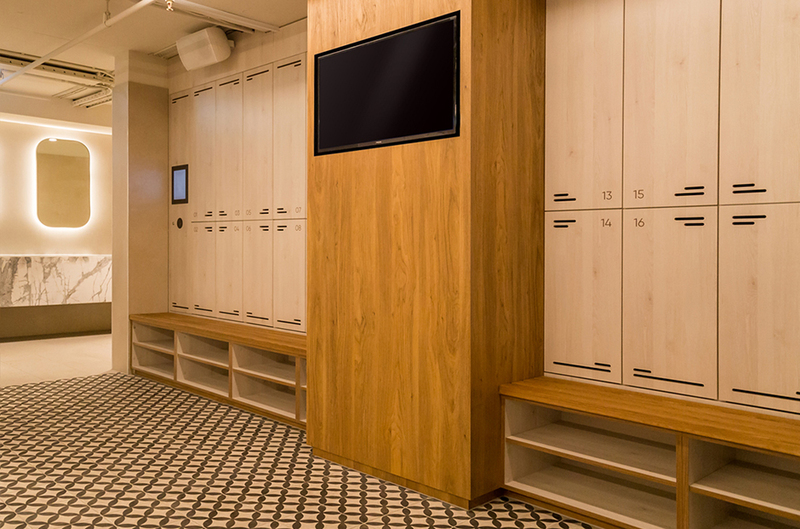 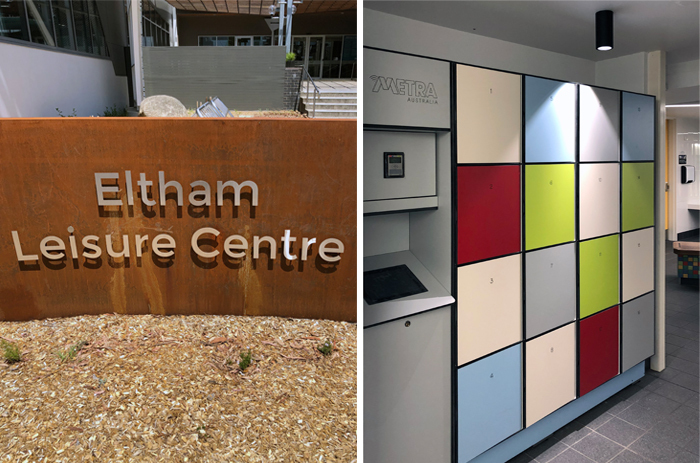 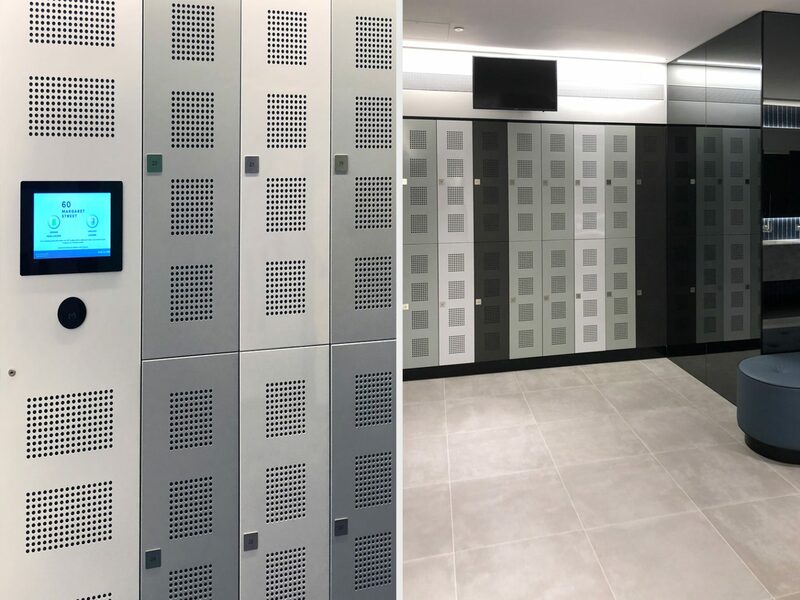 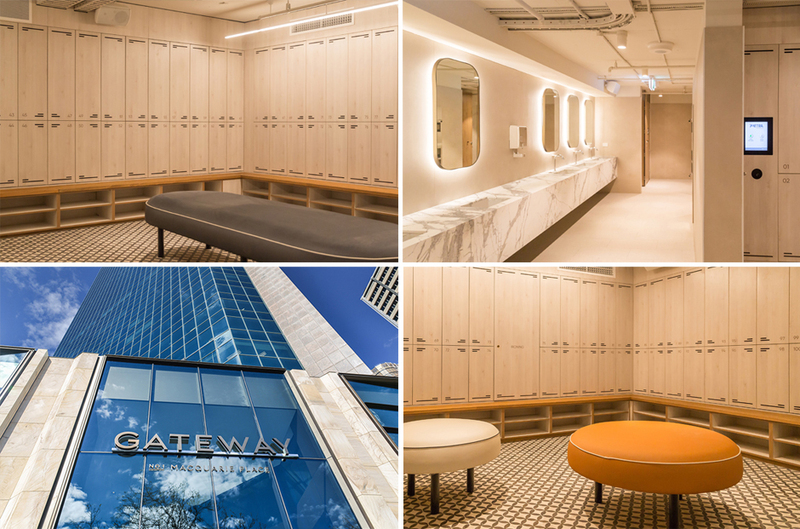 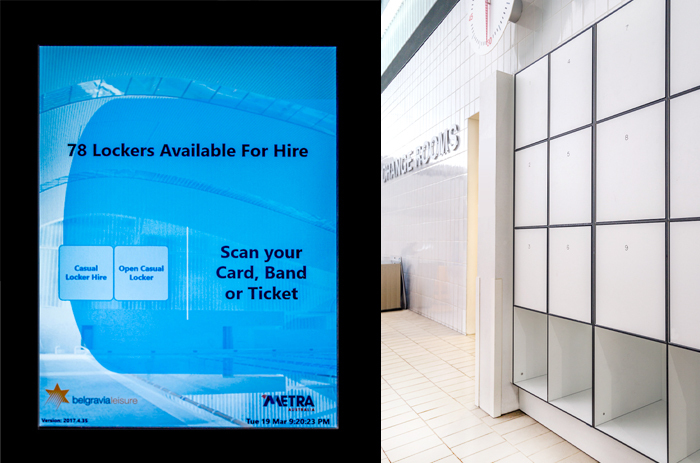 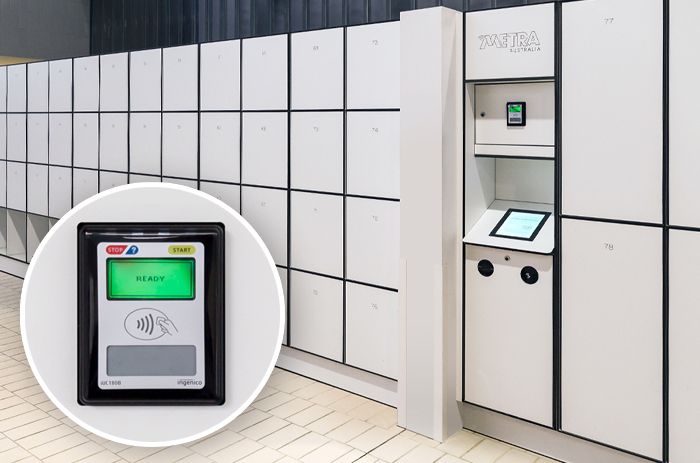 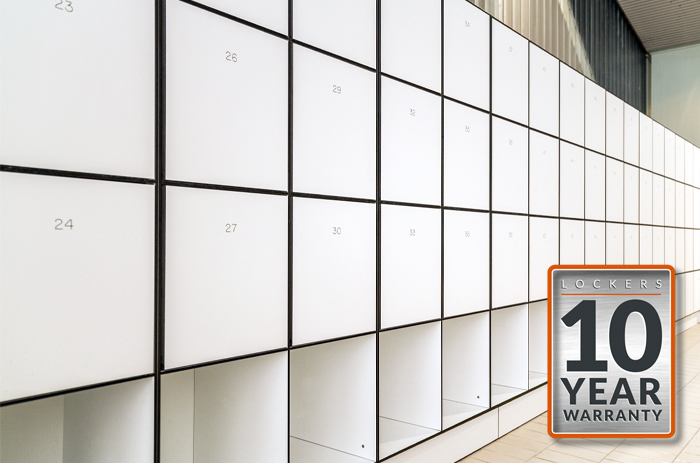 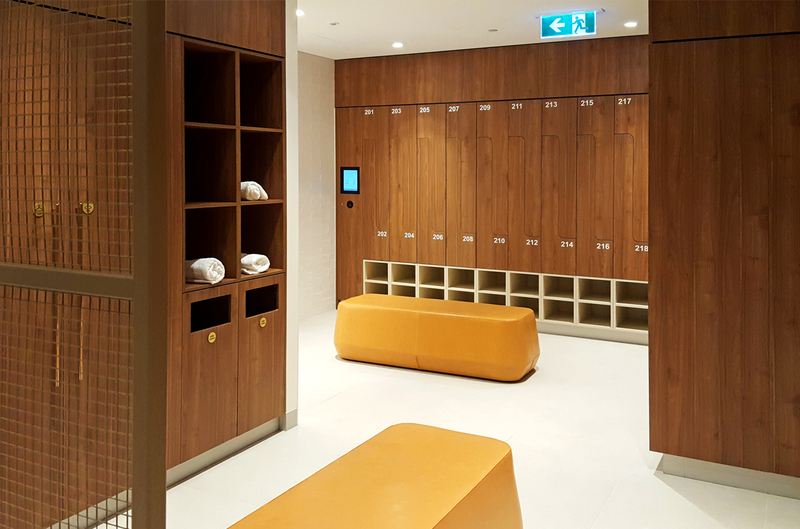 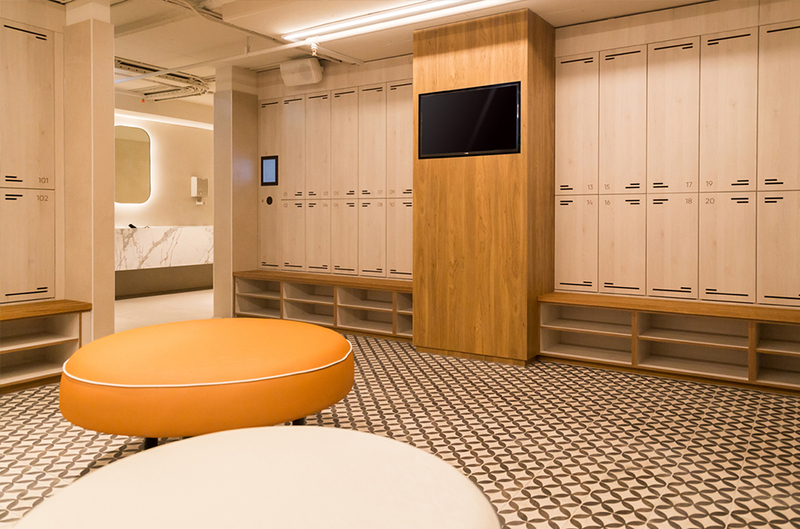 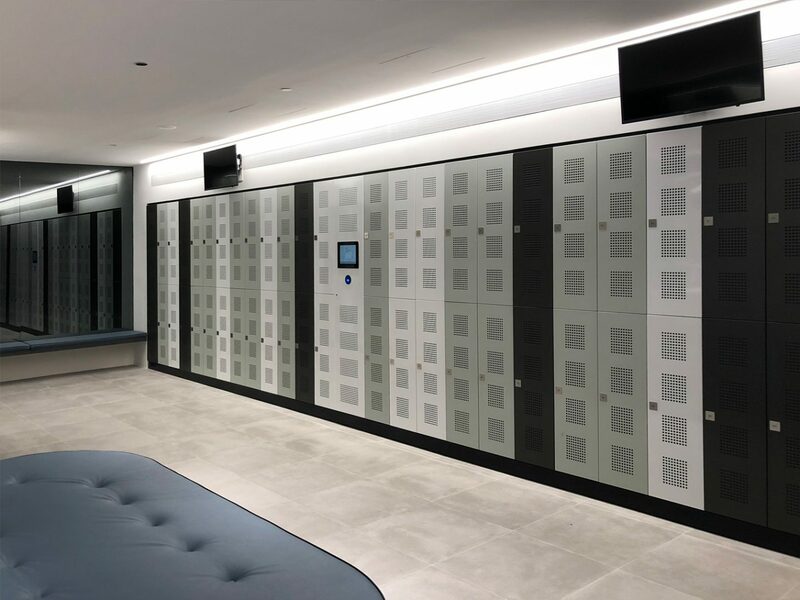 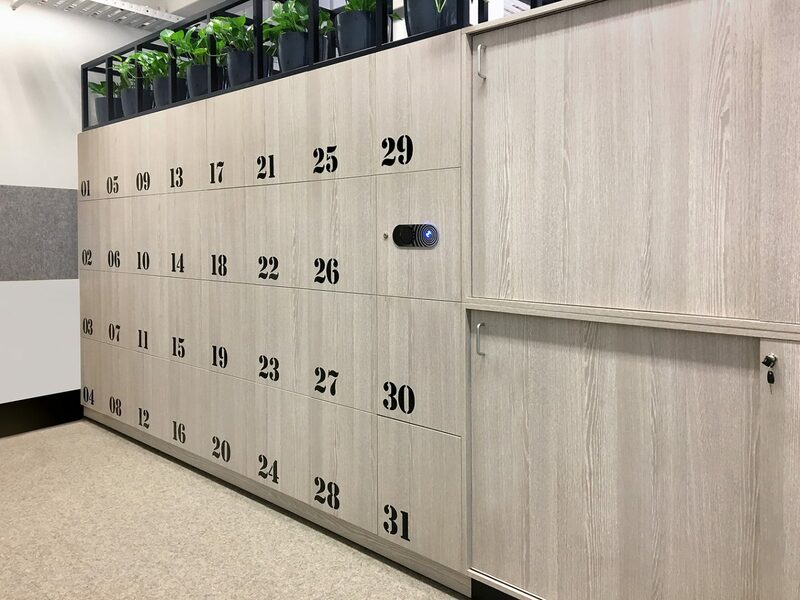 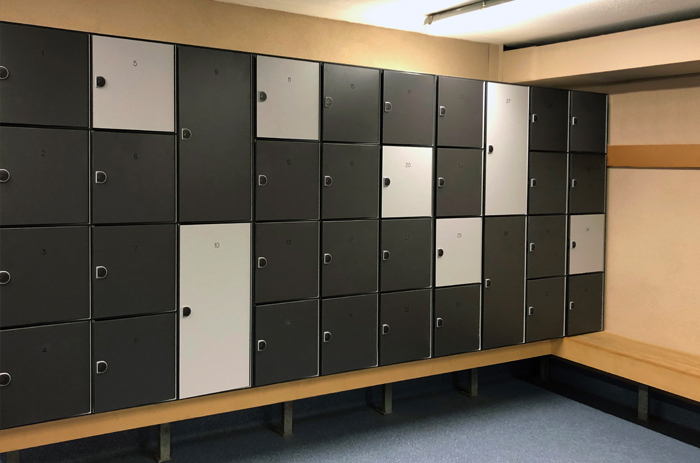 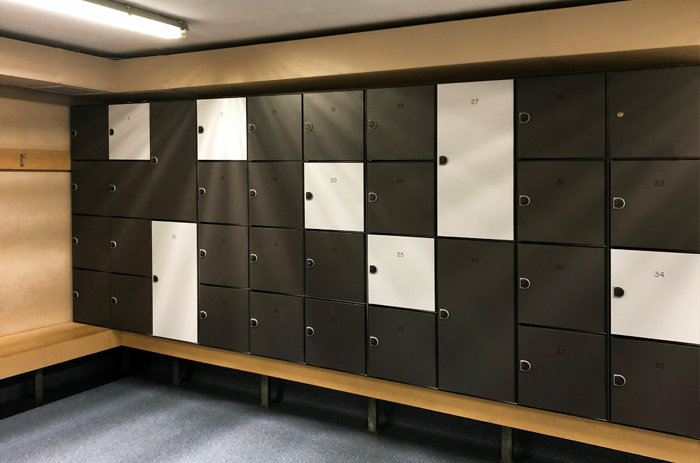 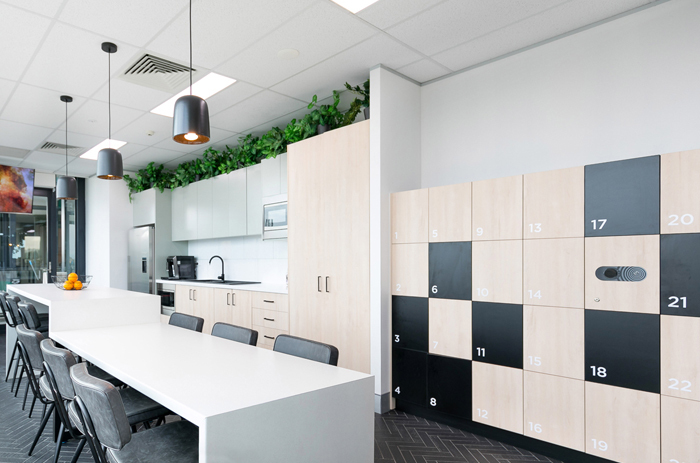 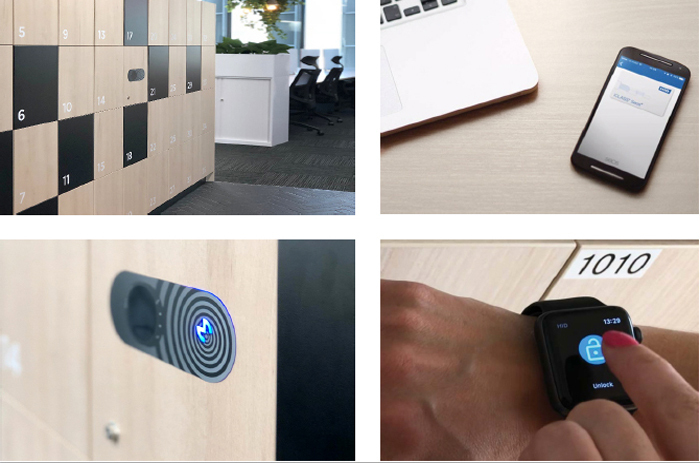 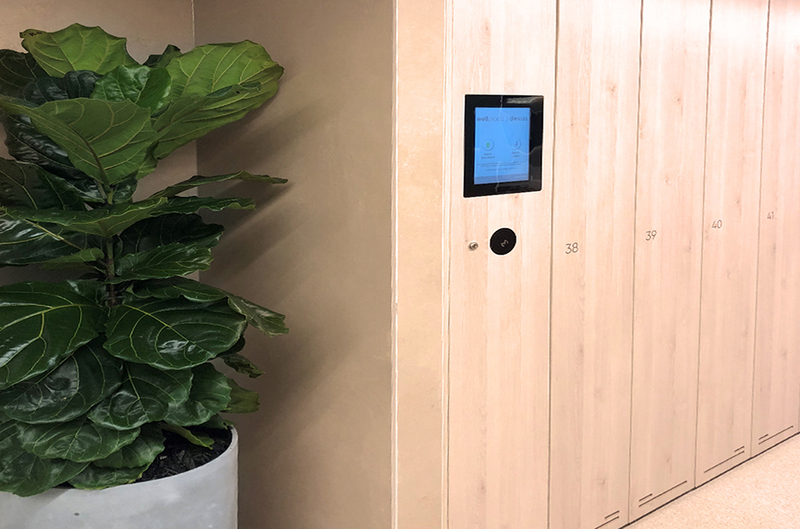 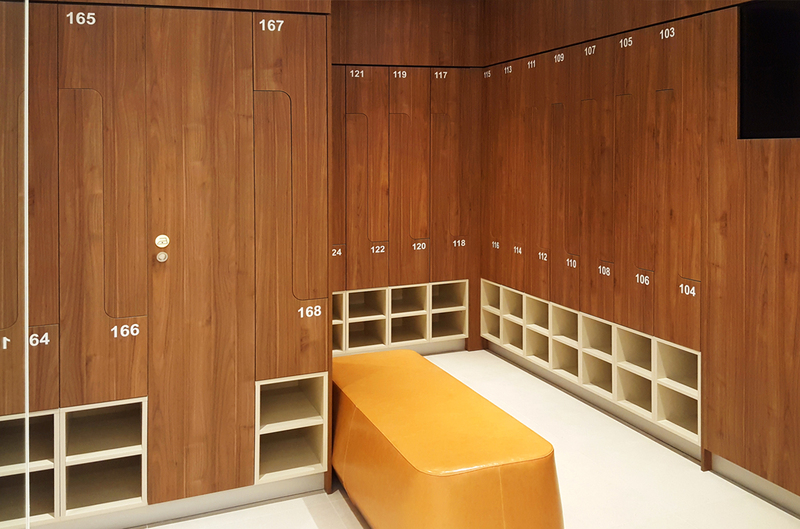 METRA Australia recently completed the design and installation of high-quality lockers and our specialised electronic locking system with RFID access.